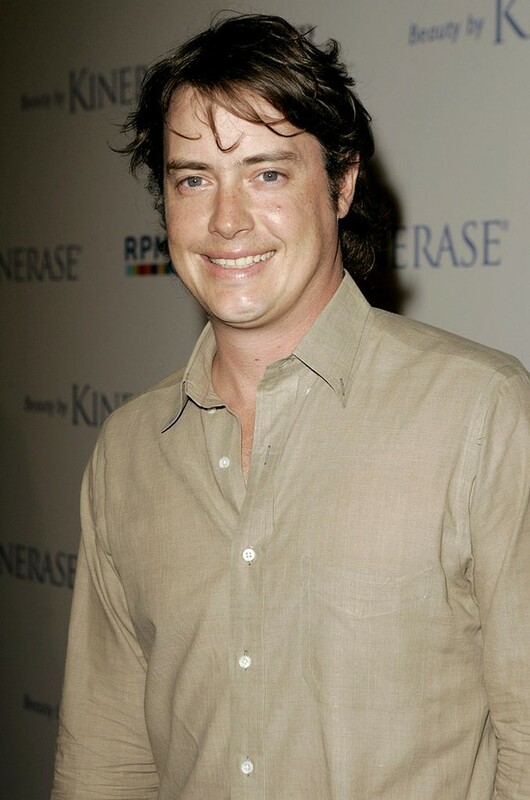 Actor Jeremy London, 37 notable for his roles in Party of Five, 7th Heaven and Mallrats was kidnapped in Palm Springs on June 10th and forced to smoke what was either crack cocaine or meth amphetamines. The actor was changing a flat tire by the side of the road when he was approached by a group of men who offered to help him out. After getting the tire changed, London offered to give the group a ride home and once in the car, one of the men pulled a gun and forced the actor into a series of bizarre actions. London was forced to smoke what was either crack or methamphetamine and after driving around Palm Springs for hours, was forced to buy alcohol and then hand that alcohol out in a gang area of the city. London is in recovery from a lengthy prescription drug addiction. After 5 hours in captivity, London managed to flee his captors, at roughly 3 in the morning. London has been working with the police to identify the suspects and this has led to the arrest of 26 year old Brandon Adams on charges of robbery, kidnapping, car jacking and others. Adams, who has pled not guilty, is currently held on $500 000 bond.